The stunning scenery offers a natural background for any wedding. The Fleurieu Peninsula only 45 minutes from Adelaide, is a perfect place for weddings. Weddings are undoubtedly one of the most wonderful moments in our lives and can be extremely stressful for some. Whether you are the bride to be or the support family and friend, getting the details right and making it extremely special takes a bit of effort. Once the excitement and euphoria has settled, it’s time to start the planning and number one decision is ‘where’ to have the wedding. Well look no further! The Fleurieu Peninsula has been a favorite location for South Australia weddings for years. As a wedding destination, there is endless choices of that special place that will capture the magic of your special day. Only 45 minutes from Adelaide, the Fleurieu Peninsula is closer than you think and yet truly unique as a destination. 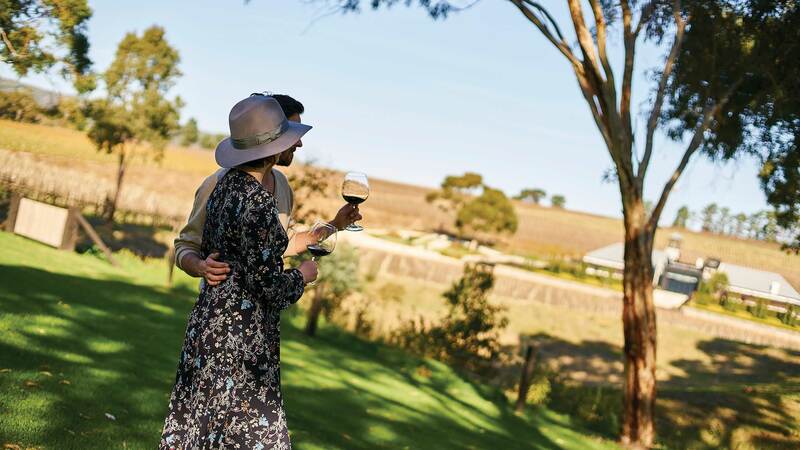 There are several boutique wineries and unspoilt vineyards in McLaren Vale, Langhorne Creek and Currency Creek that make a ‘wedding amongst the vines’ a popular option. For the romantics that love the magic of the sea, Second Valley, Port Noarlunga, Port Elliot and Middleton are favorites. Private and secluded, the vast sea, sandy beaches and big blue sky is what a beach wedding is all about. For nature lovers, there are also lush rolling hills, forests, dramatic cliff tops that make for perfect backdrop to an intimate ceremony. There are a number of venues that cater specifically to weddings and special occasions. 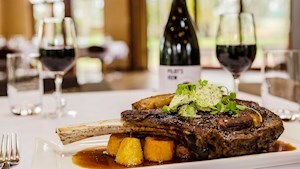 Some of the ones that we recommend are Wirra Wirra, d’Arenberg, Red Poles, One Paddock Currency Creek, The Winehouse, Langhorne Creek, and Waverely Estate. 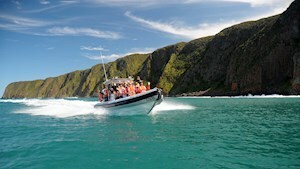 Resorts suitable for groups. There are a a few places that provide onsight services specialising in weddings such as; Links Lady Bay, McCracken Country Club, Wirrina Resort. From charming cottages, luxury B&B, to seaside retreats to fully serviced accommodation there are a number of choices that offer suitable places to stay, such as; Beach Huts Middleton, Lush Pastures, Mulberry Lodge Retreat. 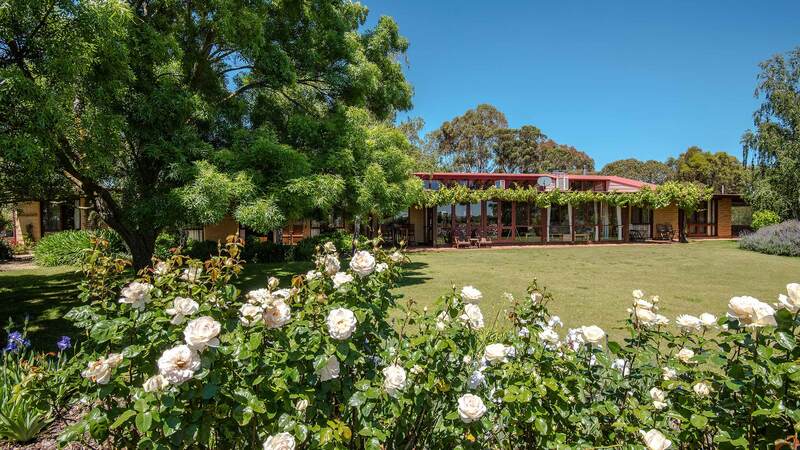 Why not make your special day an extended getaway and stay a few days in the Fleurieu Peninsula. There is plenty of things on offer if you’re interested in food, wine, art, culture, wildlife, nature and coastal. The Fleurieu is home to hundreds of amazing local businesses, which can service and help run your wedding. The locals who run these businesses are some of the friendliest people you’ll meet. To help you with planning your perfect Fleurieu wedding, contact the experts at Fleurieu Wedding Guide. The Fleurieu Peninsula is truly a special place to have a wedding. The combination of amazing locations and great local businesses makes it so easy to have a special and truly memorable wedding. You are sure to fall in love with the Fleurieu Peninsula.